BOMBOLONI IS THE NEW DONUT! 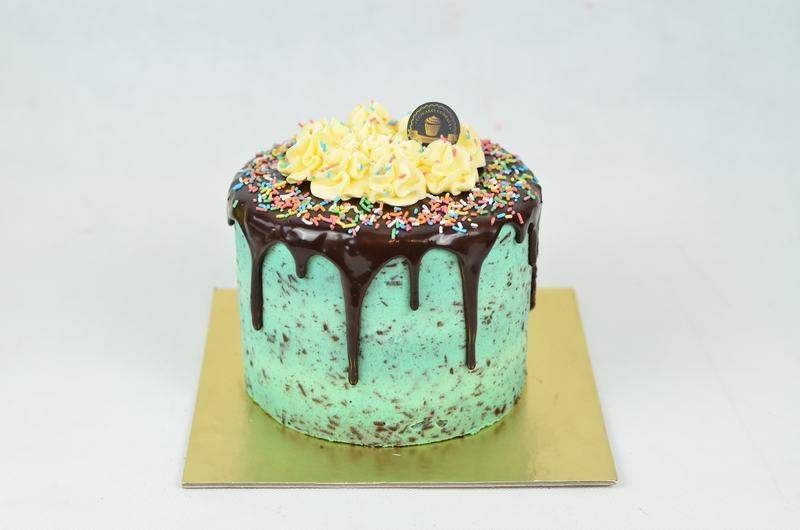 Our homemade Peppermint Chocolate Cake consist of chocolate, mint dark choco and mascarpone cream. Diameter 16cm, height 16cm. Order have to be made and confirmed at least 24 hours before delivery or pick up time. 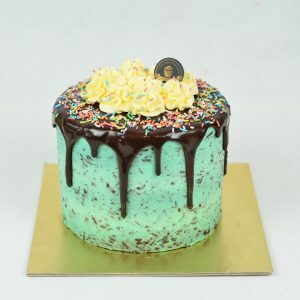 Delivery available to Jabodetabek area with special fee.